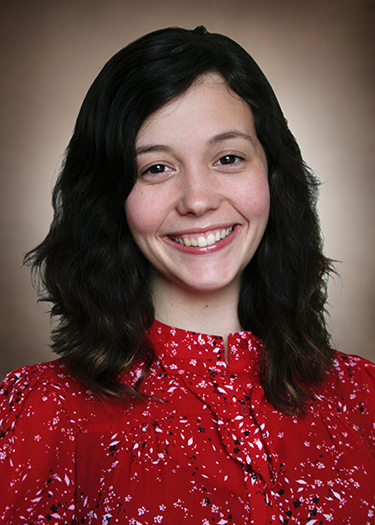 Madeline joined the Civic staff in June of 2017 after receiving her BFA in Technical Theatre and Design from Wayne State University. Some of Madeline's favorite credits include Scenic Designer for Wayne State's production of Alice in Wonderland and for Wayne State's summer touring children's production of The True Story of the Three Little Pigs. Madeline loves music - including singing, playing the piano and attending concerts. Civic audiences will remember Madeline's scenic designs for Lost Boy Found in Whole Foods, No Way Out and Calendar Girls.